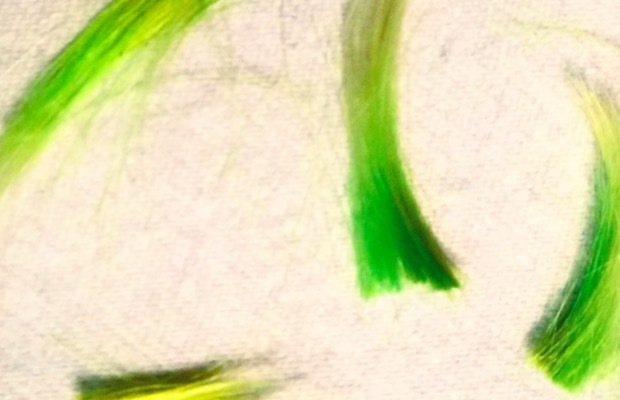 Yesterday, Suicide Squad star Jared Leto revealed that his green locks are no more via a post on his personal Instagram account. What color his hair is currently, however, remains a mystery. The 30 Seconds To Mars frontman was boasting a green head for his role as Joker in the upcoming film, Suicide Squad. 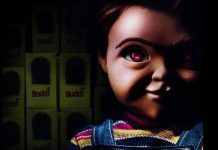 You’ll be able to catch him on the big screen August 5, 2016.